Just make sure your Drake T-shirts are matching. 17. 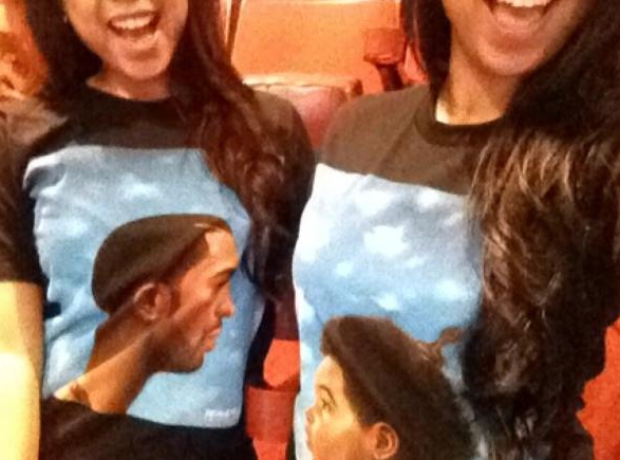 Just make sure your Drake T-shirts are matching.